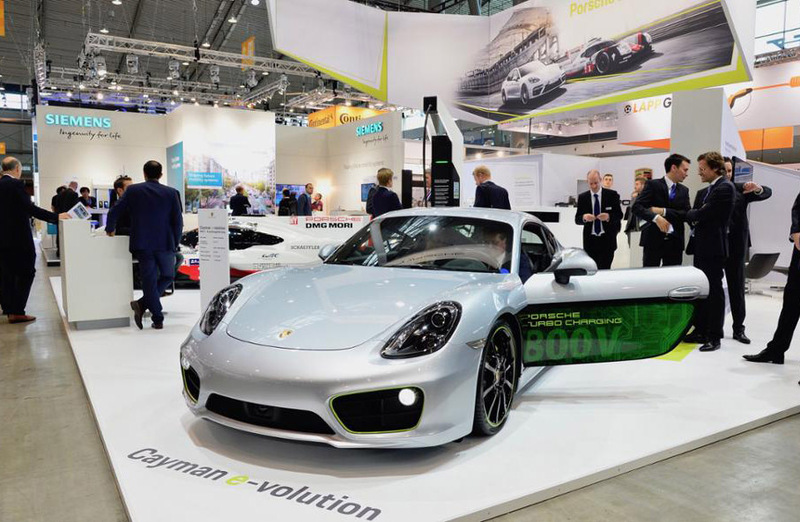 During PTR’s visit to Motek and the Electric Vehicle Symposium in Stuttgart earlier this month, there were a few key takeaways from the events: demand for precision equipment and automotive driving growth in 2017 for the European market. Manufacturers supplying precision components such as electromechanical linear motion components, robotics, rotary tables and servo motors mentioned an increase in sales compared to 2016. These growth rates ranged from 3-8% on the year in terms of revenue. The growth is stemming from increased orders from pharmaceutical, packaging and medical machinery. However, for players involved in the automotive industry, growth seemed to be even higher. The automotive sector for industrial automation has seen an estimated increase closer to 10-15% compared to 2016 revenues, depending on which automotive applications the manufacturer is involved with. For instance, the automated welding, machine tools and assembly applications for automotive have grown significantly in demand due to new investments from the Tier 1 OEMs, such as Daimler’s recent investment for a lithium-ion factory in Kamenz, Germany as well as their new engine production plant in Jawor, Poland. Combined, these sites amount to a 1 billion euro investment from the conglomerate and will continue to positively impact sales for the European automation suppliers.